Outdoor luminaires are special lighting systems for outdoor use. Home and garden can be illuminated according to your individual wishes. 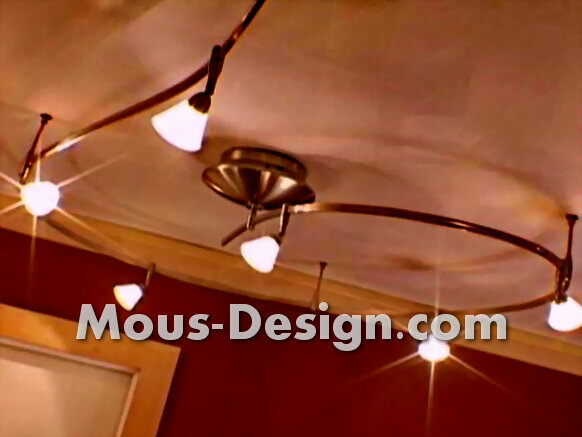 There are numerous wall and ceiling lights in various designs and designs for matching outdoor lighting on house walls, garages and driveways. You can choose between lights with direct lighting effect and indirect lighting. For example, outdoor luminaires and sports spotlights with integrated motion detectors are mainly used for optimum illumination of the surroundings, while the focus in indirect lighting combinations is on glare-free, more subtle illumination. Indirect outdoor lighting is therefore often used as a tasteful decoration in the garden or on paths and staircases. Due to their special processing according to special protection classes, outdoor luminaires are optimally suited for outdoor use. The designs range from the splash-proof wall light for operation under roof to waterproof decorative lights for the garden pond. Through expert advice from the specialist, you will find the right outdoor lighting for your lighting ideas. Before installing the outdoor lighting, you should carefully consider the function of the lighting. Should mainly attractive light accents be set or forecourt and front door should be illuminated as trouble-free as possible? The choice of energy supply is also important. Outdoor lights with power connection require a power source nearby. In addition, the required power lines often have to be laid in advance. This work as well as the connection of the lamps to the power supply must only be carried out by a specialist. Models with solar modules are independent of the power grid, but need the sunniest possible location to reach their full potential. Alternatively, economical outdoor lighting with modern LED technology offers attractive possibilities for reducing operating costs. An electrician will be pleased to advise you on the particular advantages of the individual lamps. We answer these and many other questions in the price radar relating to the topic of installing lamps.